It is also the highest-yielding vegetable oil crop, which makes it very efficient. It needs less than half the land required by other crops to produce the same amount of oil. This makes palm oil the least expensive vegetable oil in the world. 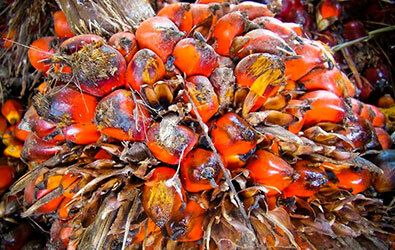 The problem with palm oil: . . .
At Fife Zoo we have an annual palm oil audit to make sure that the products we use are palm oil free, or sourced from sustainable sources. Fife Zoo supports the work of the Roundtable for Sustainable Palm Oil (RSPO), which has developed sustainability standards for palm oil produced with minimal impact on wildlife, local people and the environment.